KATHMANDU, June 20: Nepal officially started building the Kathmandu-Tarai Expressway in 2017. The government recently announced it is to build a railway line along the same route, extending all the way to Raxaul across the Indian border. In addition, the government has been pumping money every year into another three motorable roads which will all end in Hetauda via different terrains. 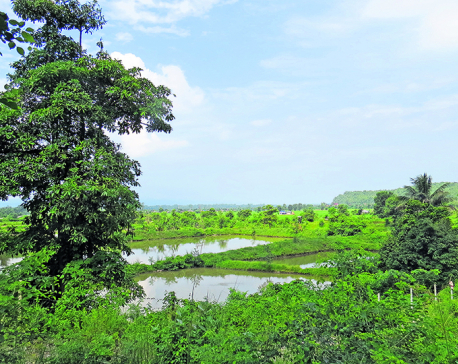 Hetauda is close to Nijgadh where the expressway meets the Mahendra Highway in the plains. A two-lane highway to Galchi in Rasuwagadhi is under construction to connect Kathmandu with Kerung in Tibet. And a detailed plan for building an ‘expensive’ railway line through difficult terrain to connect Kathmandu with Kerung is in the agenda of Prime Minister KP Oli for his visit to China this week. 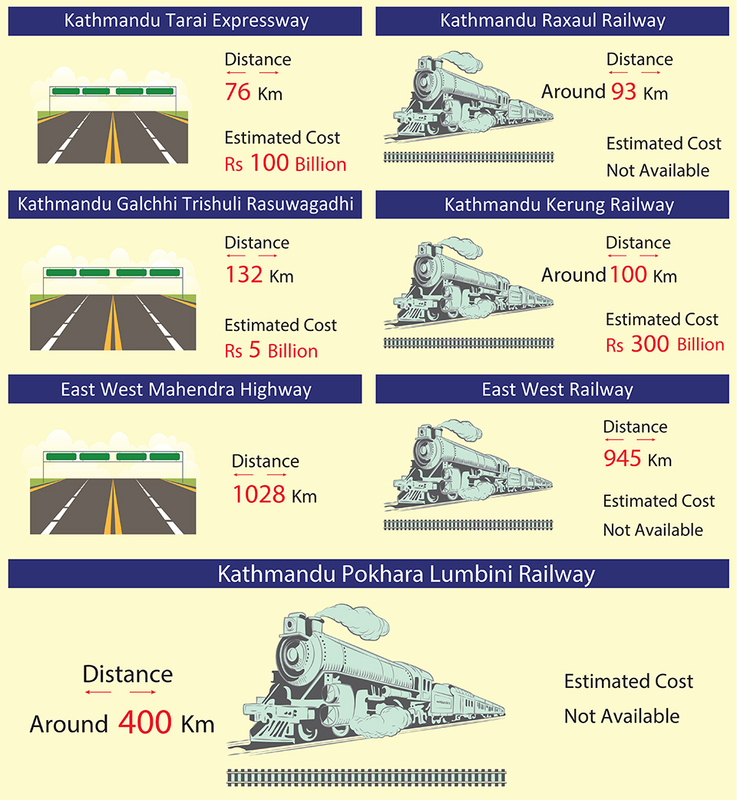 A feasibility study for a separate Kathmandu-Pokhara-Lumbini railway is also underway. These constitute textbook cases of haphazard planning for our transport arteries. They show that not much discussion has taken place on the long-term needs of the country. It makes little sense to build two parallel highways. It will only be a waste of taxpayer money. “It is clear that people will choose one of the routes, leaving the other useless, and the investment in that one will just go waste,” said Tulasi Prasad Sitaula, a former secretary at the Ministry of Physical Infrastructure and Transport. The 76-km Kathmandu-Tarai expressway (fast track) is under construction and the project hopes to be profitable, going by traffic projections. However, the government has also agreed to build a parallel Raxaul-Kathmandu Railway, which will take traffic away from the expressway. “Both these projects run via the same alignment of the Bagmati corridor,” said Sitaula. Development partners in Nepal have set the criteria of a minimum 10 percent rate of return for financing any transportation project. Government-run projects also use similar criteria in selecting projects. Infrastructure policy expert Surya Raj Acharya said there is big confusion in choosing between railway and roadway and politicians are taking decisions without any justification. Acharya expressed worry that the ongoing unplanned mode of development and irrational infrastructure building may invite unprecedented consequences, including falling into the debt trap. Selecting projects without ensuring financial viability may entail other risks. Government resources may dry up and funding for other areas is likely to be hit. The fast track will be partially financed with World Bank credit as the Ministry of Finance sees a resource crunch for the project with its estimated cost of over Rs 100 billion (US$ 1 billion). “Given a choice, I prefer the Kathmandu-Raxaul railway first , which can reduce cargo transportation cost significantly, and a highway to Kerung from Kathmandu instead of a very expensive rail line through very difficult terrain,” Sitaula said. The east-west railway, of which a 135-kilometer portion from Bardibas to Simara is under construction, is also almost in the same alignment as Mahendra Highway, which is still underutilized except in a few areas. And the postal highway, which parallels Mahendra Highway in the south has remained incomplete for years. Experts are of the view that the country has the fiscal space for borrowing sizable foreign loans and it can also cut unnecessary recurrent spending to save money for infrastructure. Investment in infrastructure can have a multiplier effect in the economy. “The government has a fiscal space of Rs 300 to Rs 400 billion but they need to be very smart to achieve prosperity goals through investments in infrastructure projects, because otherwise it may lead into a debt trap,” said Acharya. 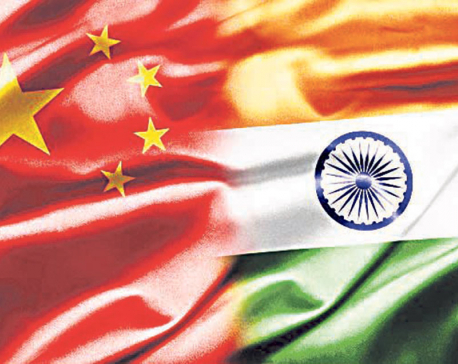 “We urgently need an integrated transportation master plan, including the aviation sector, before building projects haphazardly,” he said, adding that the National Planning Commission (NPC) has become defunct. Sitaula echoed Acharya, saying the NPC has not been able to function in its stated capacity. The government needs Rs 259 billion to build the Budhi Gandaki hydropower project in five years while funds required for Nijgadh airport excluding the airport city stand at Rs 121 billion. But the government has allotted Rs 313 billion for capital spending, which includes medium-scale projects. Economist Biswo Poudel said people in government are confused when it comes to infrastructure projects, lacking the courage to set priority and the determination to see them through. “Project selection should be based on strong reasoning rather than just fanciful ideas,” he said . Meaningful infrastructure projects not only pay dividends in the long run but also help in generating resources for further development. “Resource is not the problem. I estimate the government can easily manage another Rs 300 billion every year by cutting unnecessary recurrent expenditure through reforms in salary and social security payments. It can save about Rs 150 billion from recurrent expenditures and borrow an equal amount per year for mega projects,” added Poudel.